VIVARAIL’S prototype Class 230 DMU No. 230001 carried its first passengers on June 21-22 at the Rail Live! event at Long Marston. The unit was used to shuttle passengers between the show site on the former MoD base and Honeybourne station, where a temporary platform had been built. In the week prior to the show, the unit undertook a test run between Evesham and Moreton-in-Marsh. 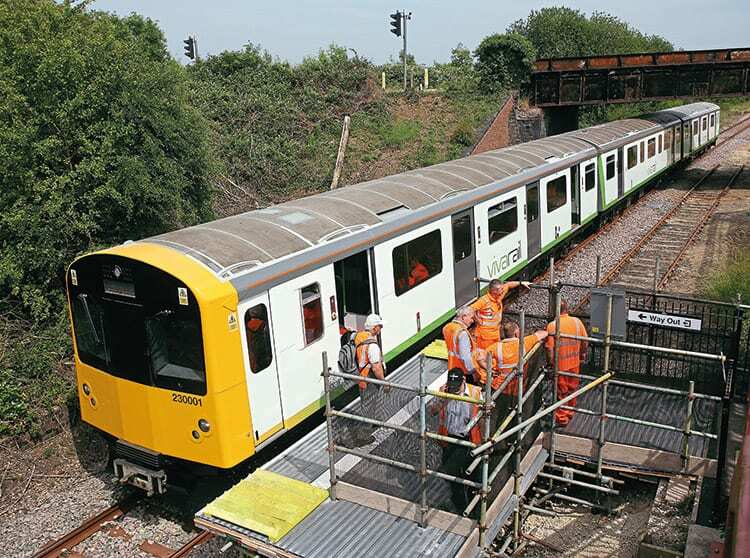 Vivarail is still keen to get the unit in regular service with a train operator.